But what is turmeric? Also known as ‘Indian Saffron,’ turmeric is a root commonly found growing wild in forests throughout Asia. India actually produces nearly all of the world’s turmeric crop, and it’s here where an enormous 80% of turmeric is consumed. 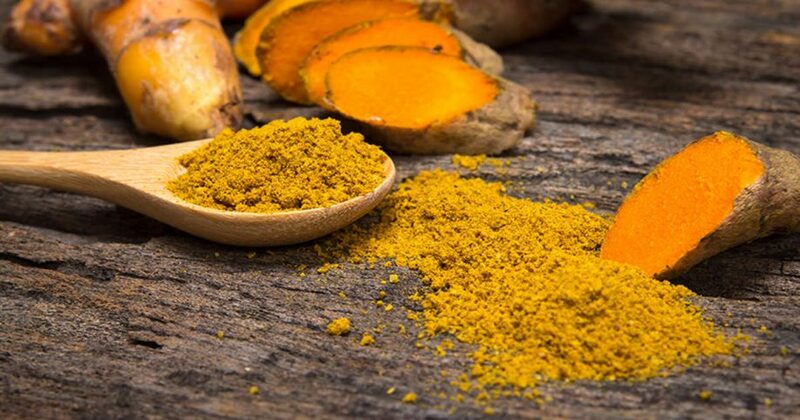 The main characteristics of turmeric are its aroma – that unforgettable pepper-like smell – its addictive sharp, slightly bitter taste, and, of course, it’s spectacular golden color. Aside from being used to make our food look more attractive, this unassuming spice has a history of medicinal use in Asia dating back nearly 4,000 years. It’s also commonly used in the ancient practice of Ayurveda, the whole body healing system that was founded in India centuries ago. 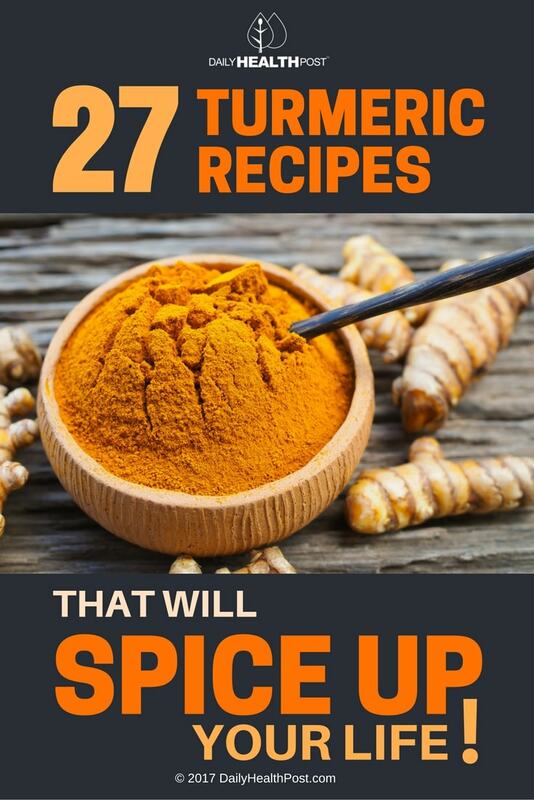 While our ancestors have been wise to the true worth of this special spice for thousands of years, it’s taken modern medicine a very long time to finally catch up. 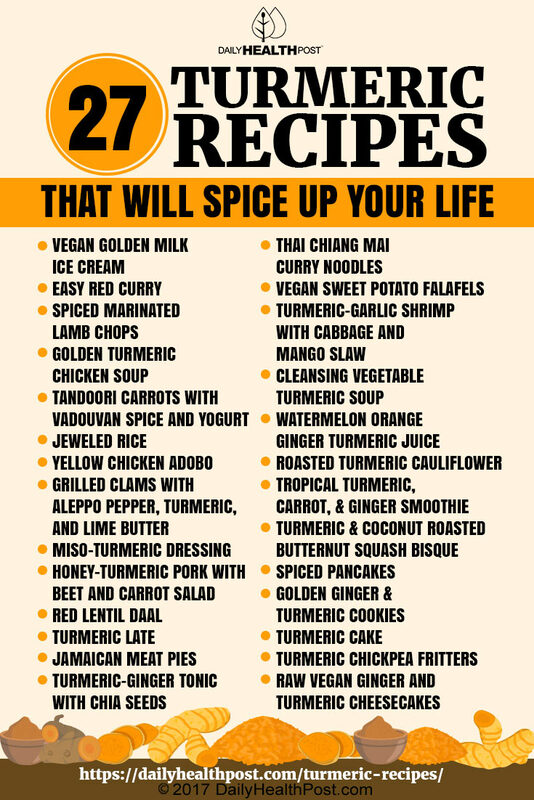 Only now are we truly appreciating the plethora of ways in which turmeric can work to heal us naturally and effectively. By adapting our diets just slightly to make way for turmeric recipes, we can enhance our lives across the spectrum. To be able to access the full benefits that turmeric can offer, consuming small amounts over a long period of time really is the way to go. Fascinatingly, combining cauliflower with turmeric has been shown to prevent prostate cancer, as well as stop the growth of existing prostate cancer (3). Turmeric can also be an aid in weight management, as it facilitates the metabolism of fat.